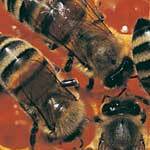 If you have any specific concerns please contact us, we will be happy to take the time to answer your questions, even if we are as busy as honey bees. Dr. Amos Heckendorf established The Nest Group in 1984 as a way for him to use his expertise to bridge the gap between scientist's applications and manufacturer's products. He has successfully guided both through the changes in technology over the decades. Whether you are simply looking for a part number or looking for unique suggestions for specific applications, he is the person to contact with any technical questions. 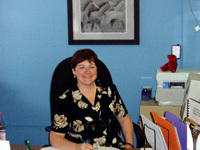 Connie Nicolas is our exceptionally talented and organized office manager. We know we are in her very capable hands. If you have any accounts payable, customer service or order entry questions at The Nest Group, please contact Connie. 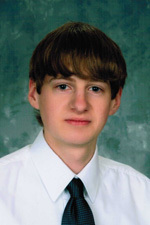 Christian Heckendorf, a graduate of Wentworth Institute of Technology with a degree in Computer Networking, helps us with our internet communications. Less verbose than his namesake, he has started his own firm, "Silent Partner Software" assisting businessses such as ours with data management and the software needed to operate a business efficiently. 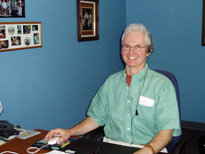 He has created a data management program, Harp™ for music; implemented a search capability on our web site, to make finding your technical answers easier; and has written the code for operating the registration and database functions at MASSEP.org, A Separation Science Discussion Group, for whom we are sponsors. 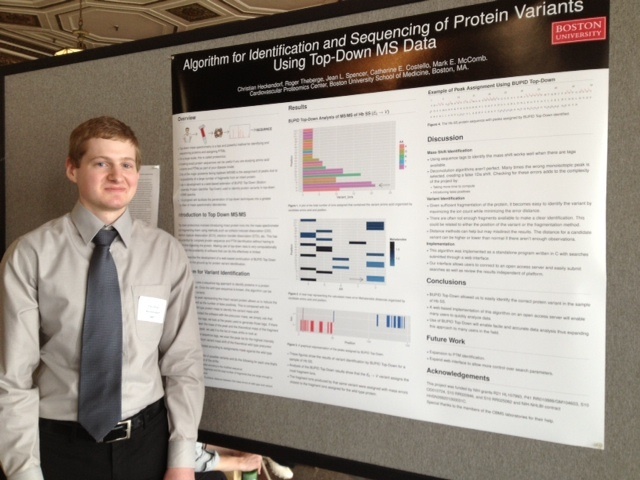 He is a graduate research assistant at Boston University Medical School, working for Dr. Joseph Zaia, Dr. Cathy Costello and Dr. Mark McComb, managing their databases and networked computer systems for metabolic disease profiling, after completing his MS in Computer Science degree at BU. Buckminster (Buck) no longer comes to The Nest Group. 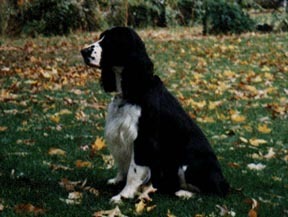 A well mannered Springer Spaniel, Buck sometimes went to tradeshows to spread good cheer. However, after 14 years he finaly bid us farewell. For your convenience, we accept Mastercard, VISA, and American Express credit cards.